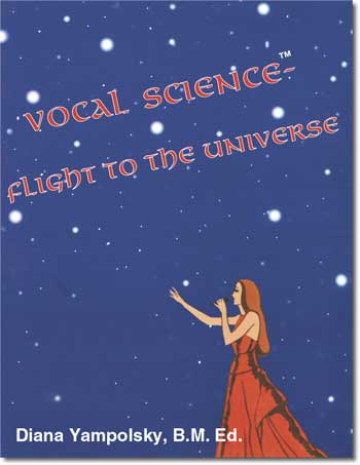 Vocal therapy will help release the muscle tension caused by MTD. 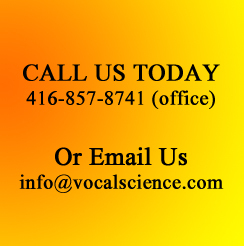 Our unique and revolutionary Non-surgical Voice Repair program will not only repair your voice and your vocal box, it will also teach you how to use your voice correctly, according to the standards of professional speaking/singing. You will learn how to restructure your voice into your facial muscles - as opposed to your vocal cords - with the support of your abdominal muscles and that will minimize the pressure on your vocal cords and box. It will also help bypass your vocal box, meaning the muscle tension in your throat will no longer cause hoarseness, weakness and spasms in your voice. Through the application of natural herbs and homeopathic remedies, any damage previously done to your vocal box will heal. Once you've learned how to use your voice properly, you will no longer irritate your vocal cords and that will protect you from the recurrence of spasmodic dysphonia. 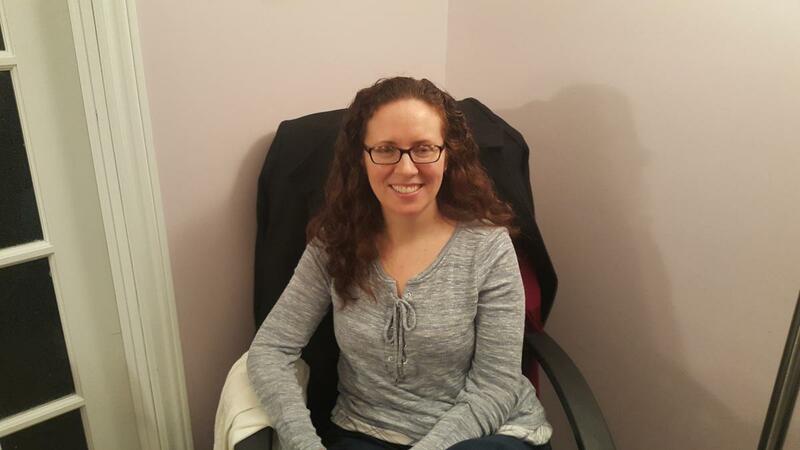 Davida F - Manager, Partner Programs at End to End Networks - Strained Vocal Cords & Muscle Tension Dysphonia client from Aurora Ontario Canada. "For anyone struggling with voice problems - whether speaking or singing - I strongly encourage you to make the investment in yourself and go see Diana. There's no need to risk surgery or medication when you can instead learn a completely natural way of speaking that will preserve your voice for years to come.